"This should be on every child's shelf!" 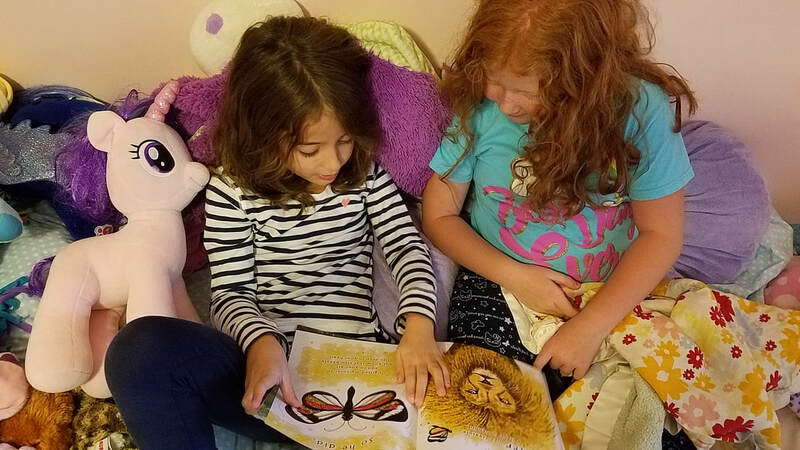 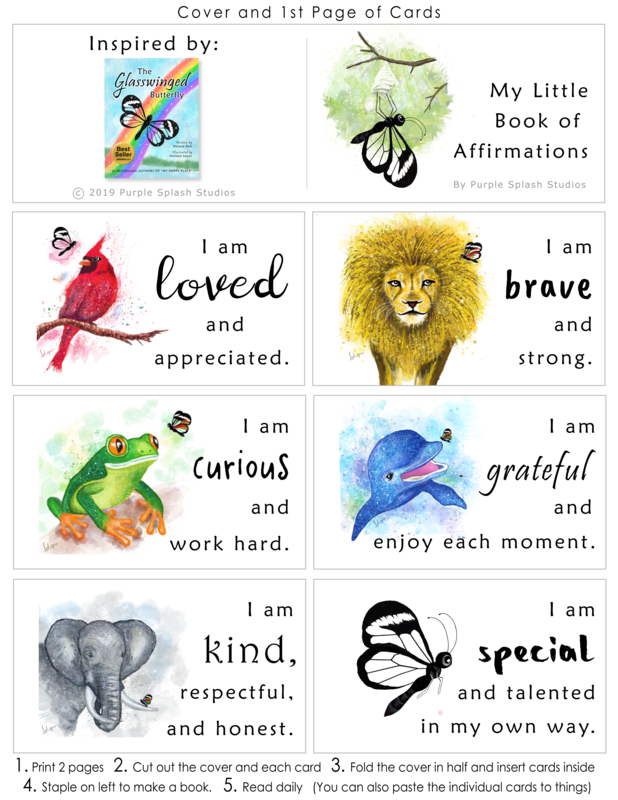 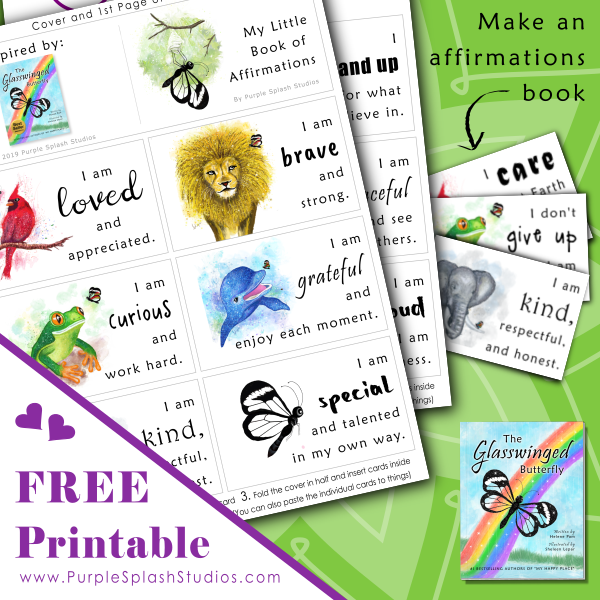 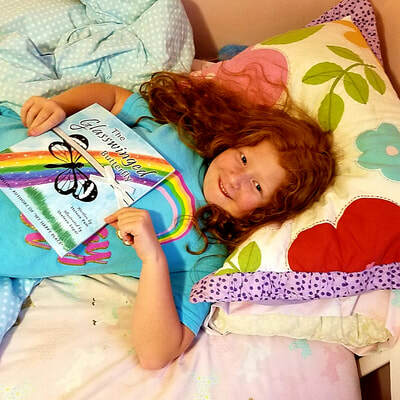 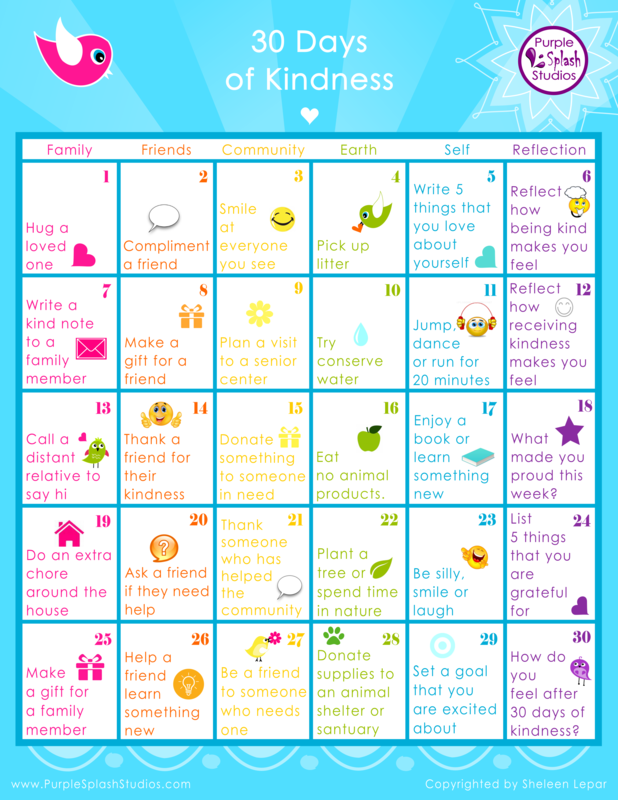 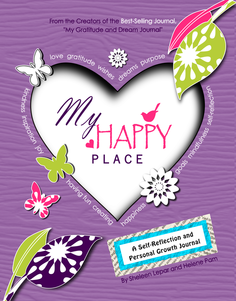 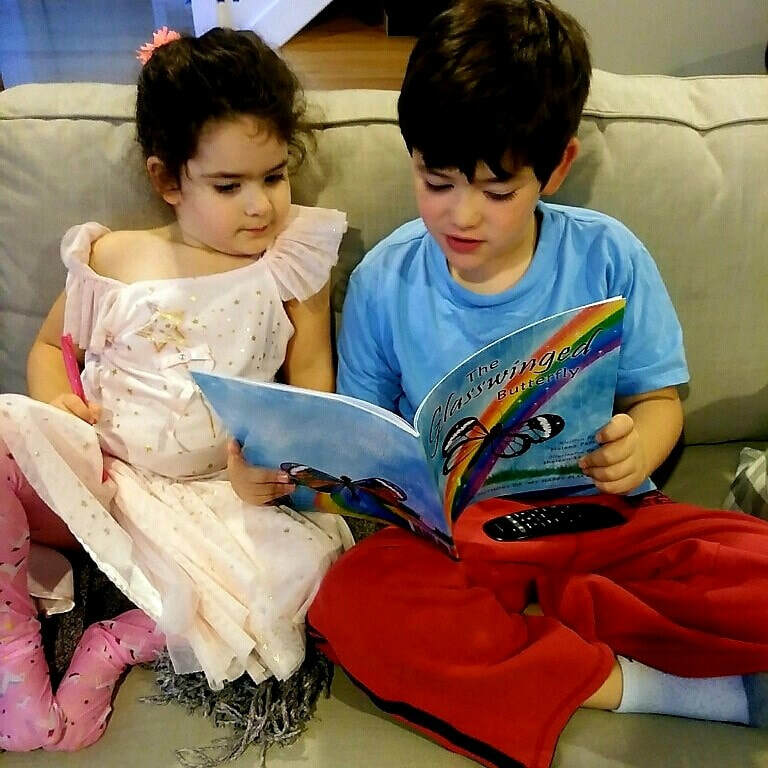 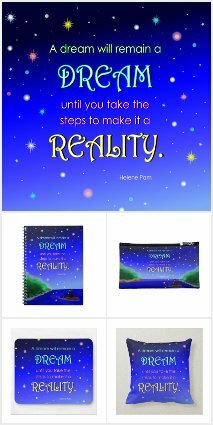 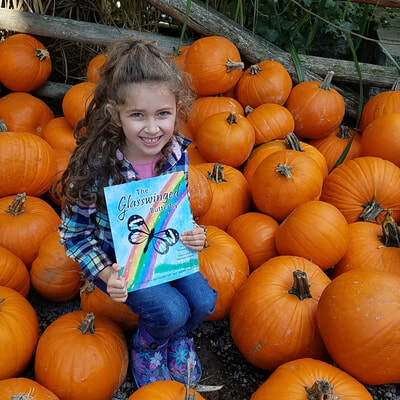 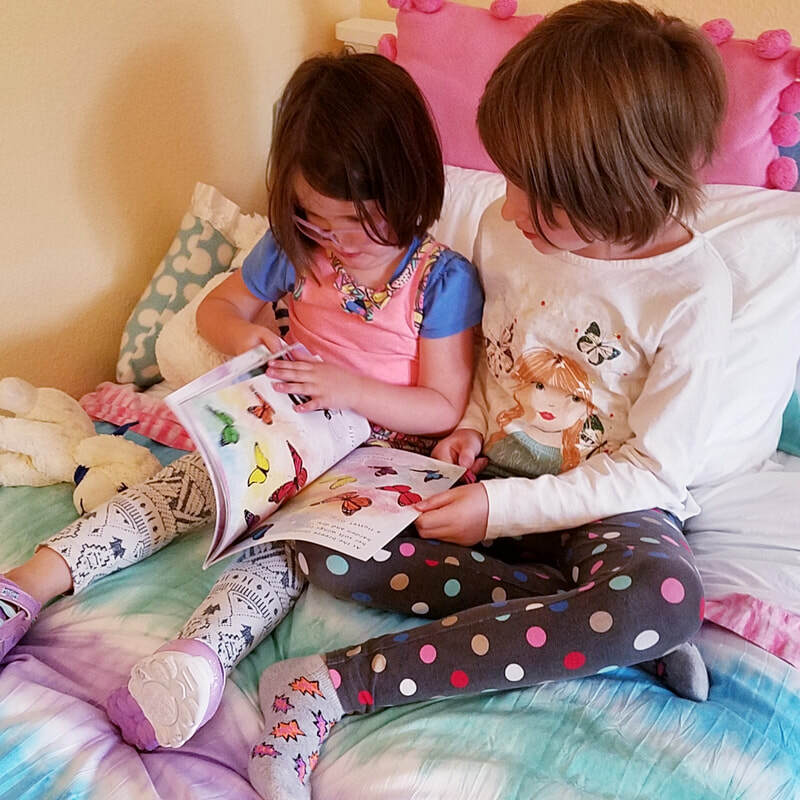 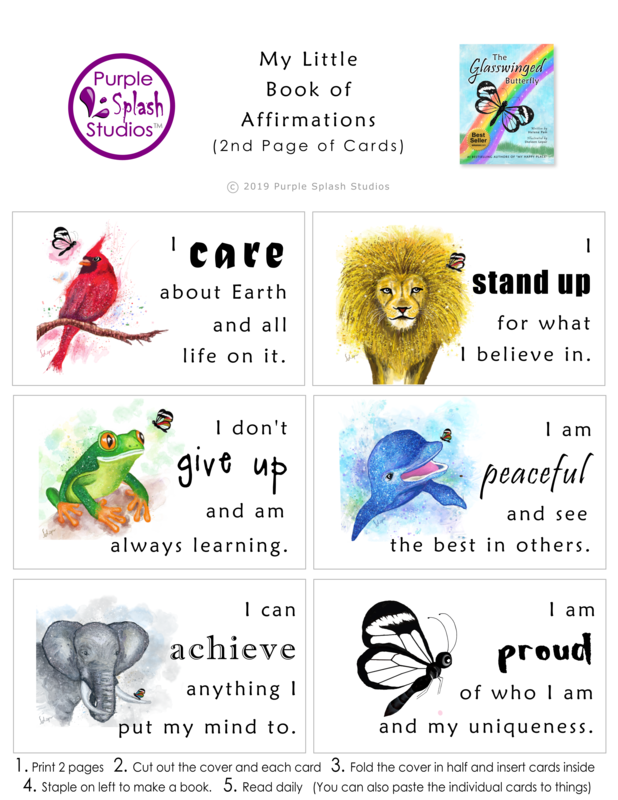 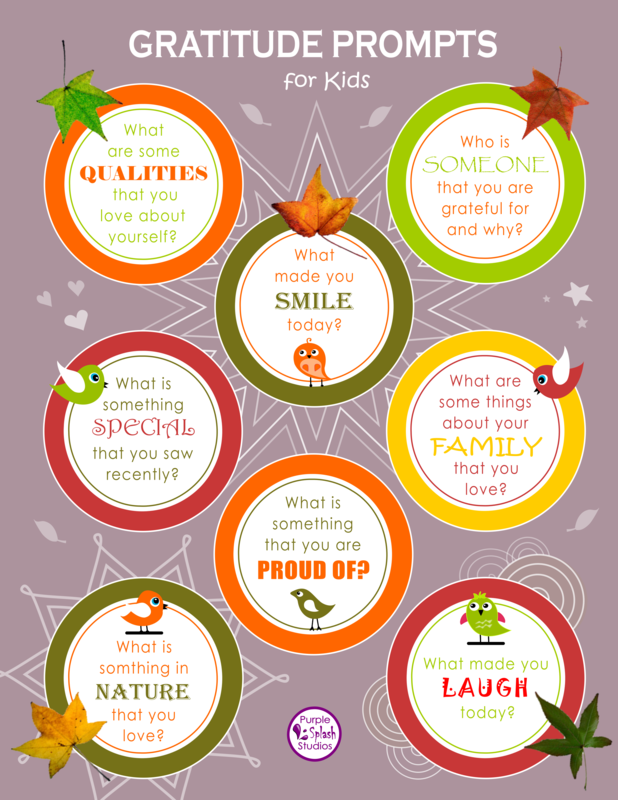 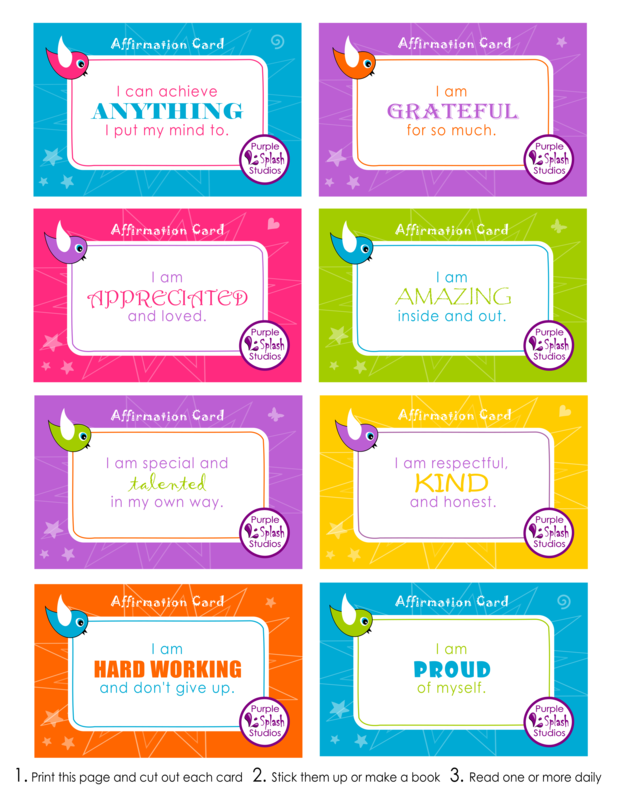 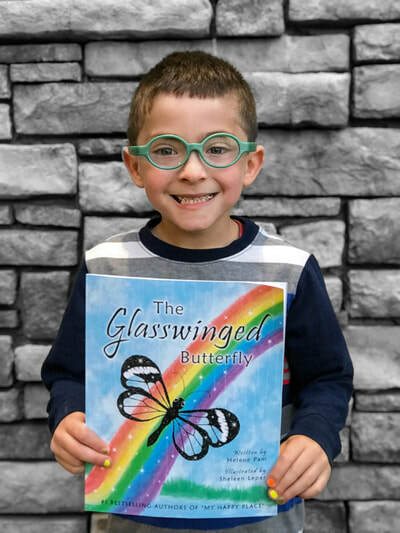 "[The book] is layered with valuable life lessons that both children and adults can benefit from." 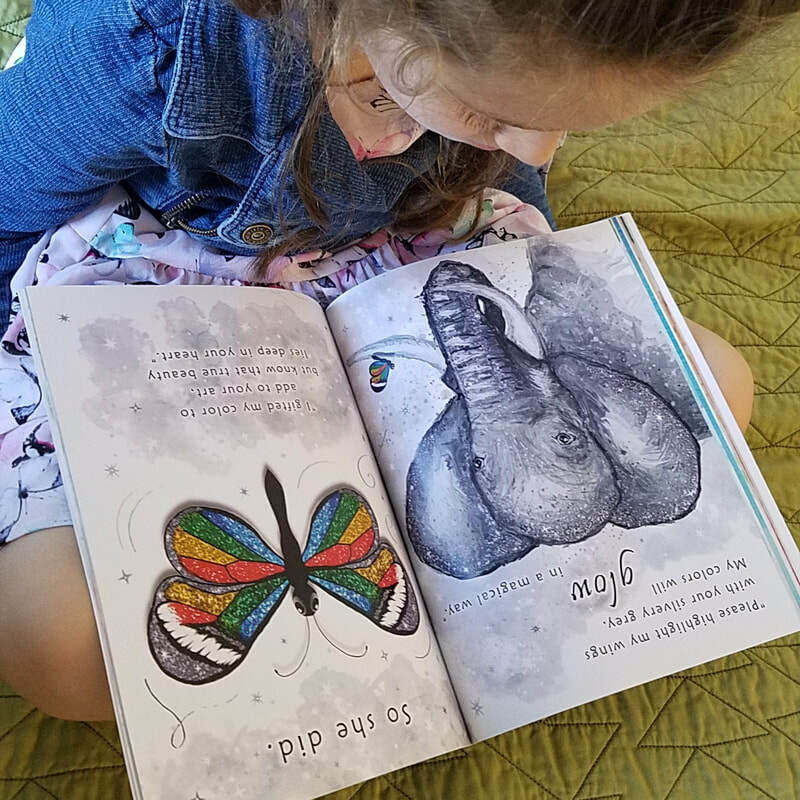 "I am amazed by its magnificent illustrations and moved by the deep and poetic messages that was so beautifully told." 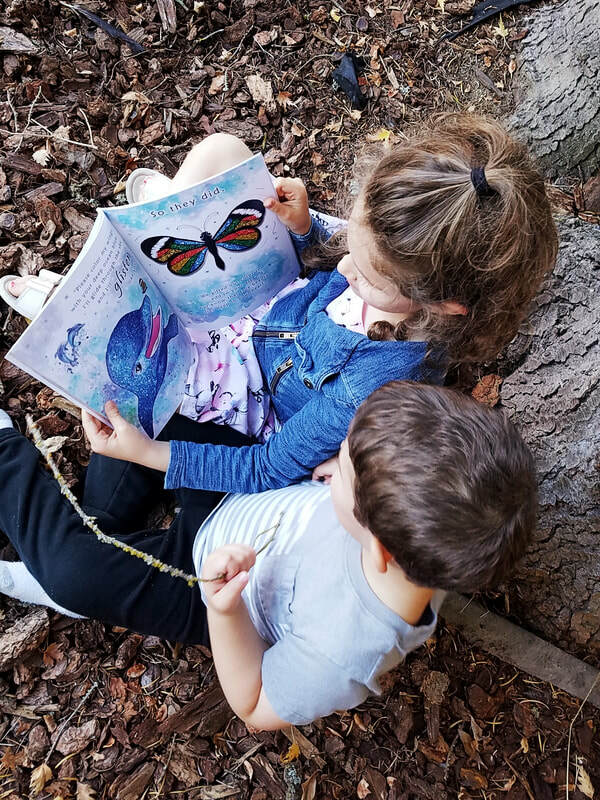 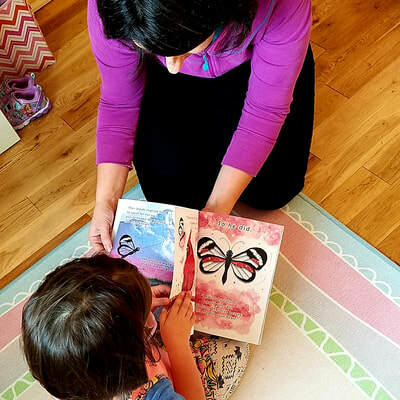 From the creators of the #1 Bestselling children's book "My Happy Place" comes a breathtaking story about a glasswing butterfly's journey to find beauty. 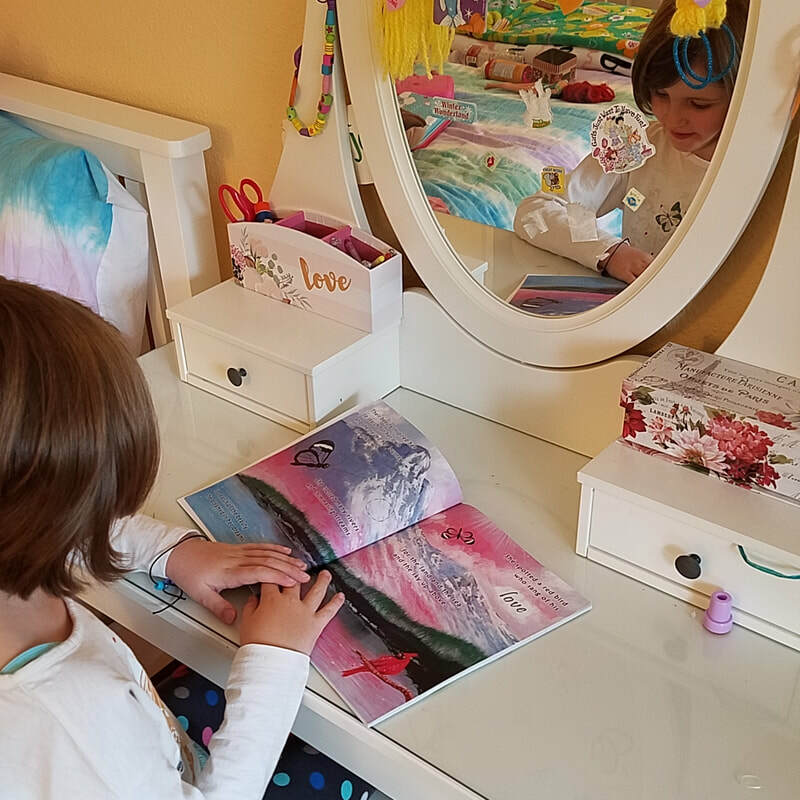 Her path leads her to wise teachers who help her to discover that true beauty comes from how you live your life and what lies within. 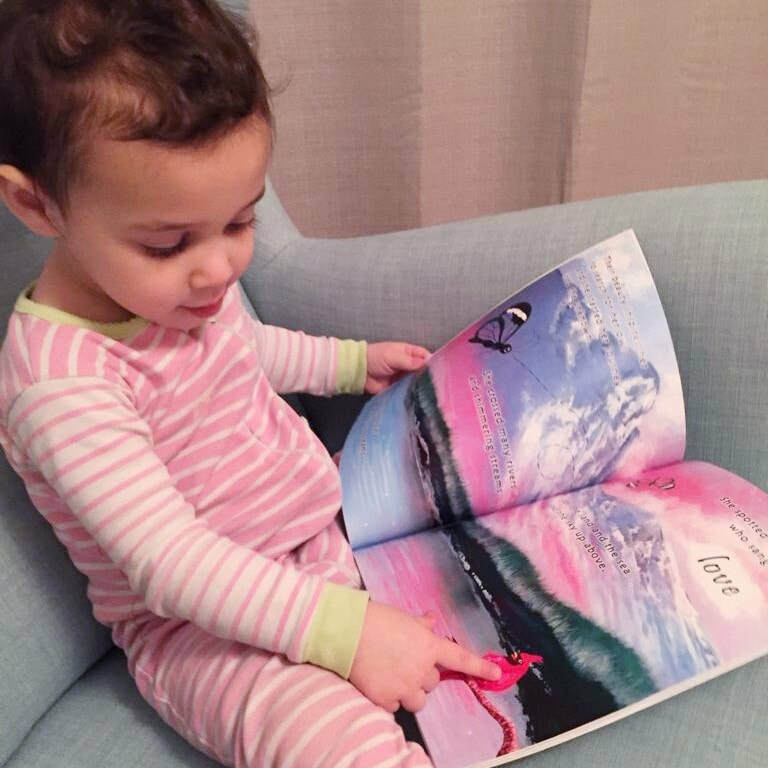 This powerful book is not only moving, it reminds us of what really matters. 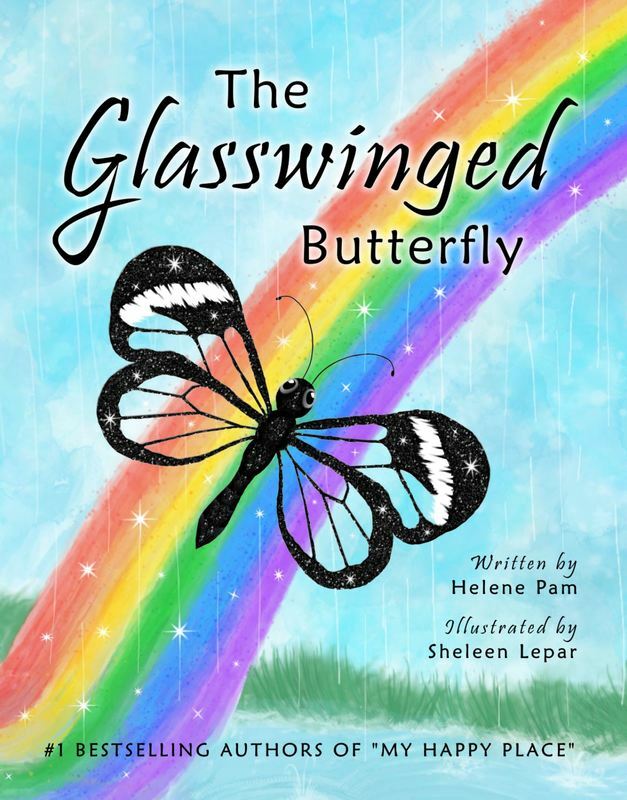 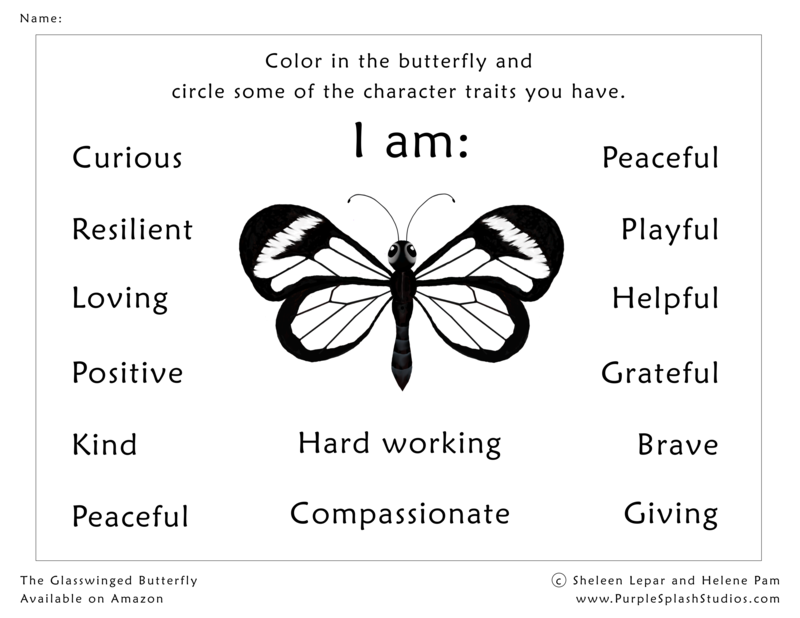 Learn more about the story behind The Glasswinged Butterfly. 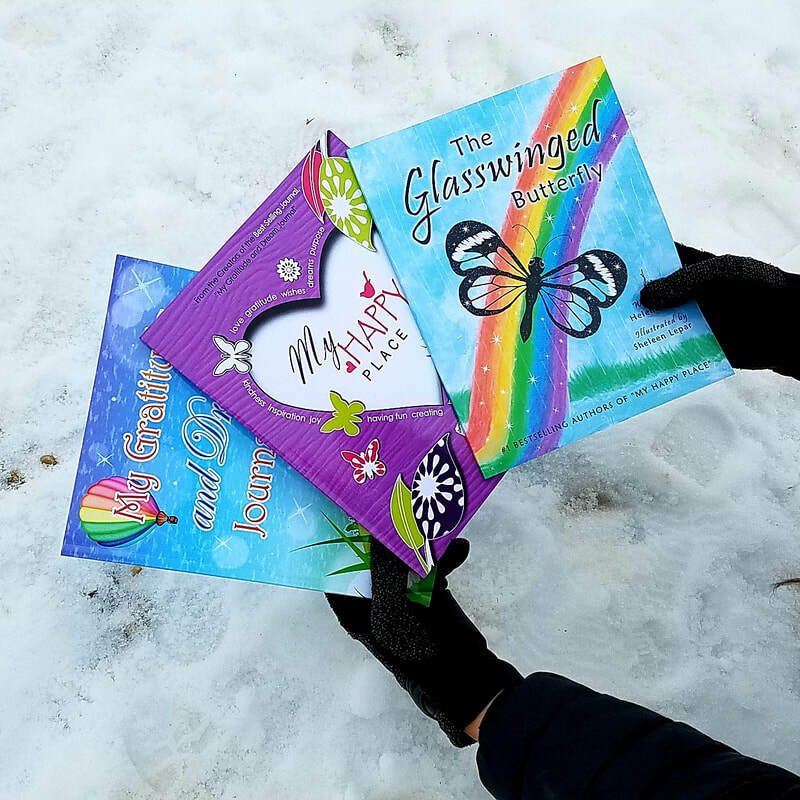 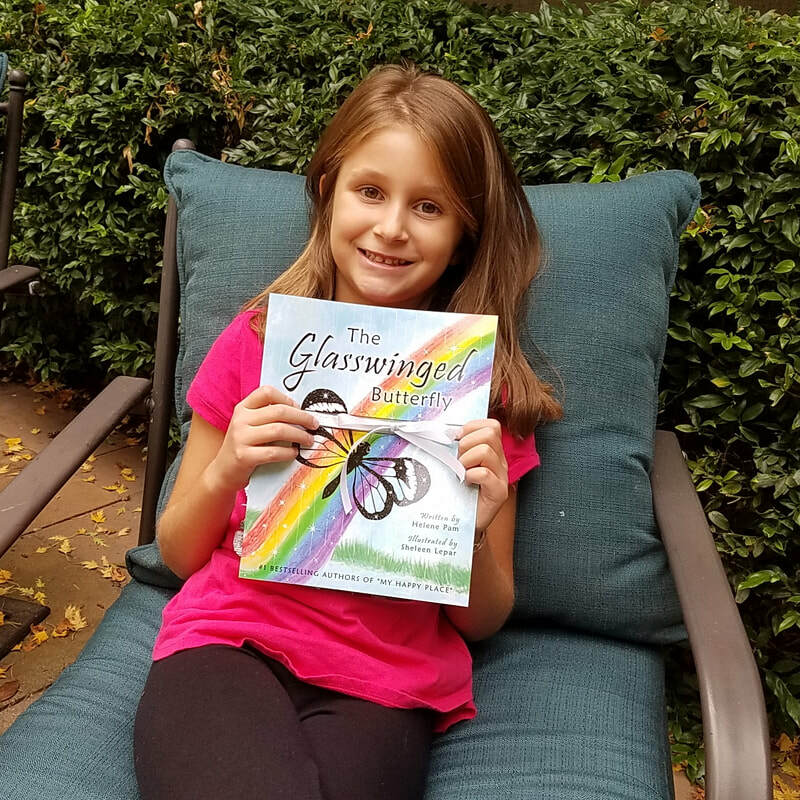 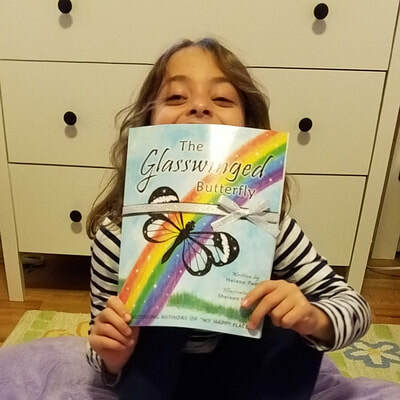 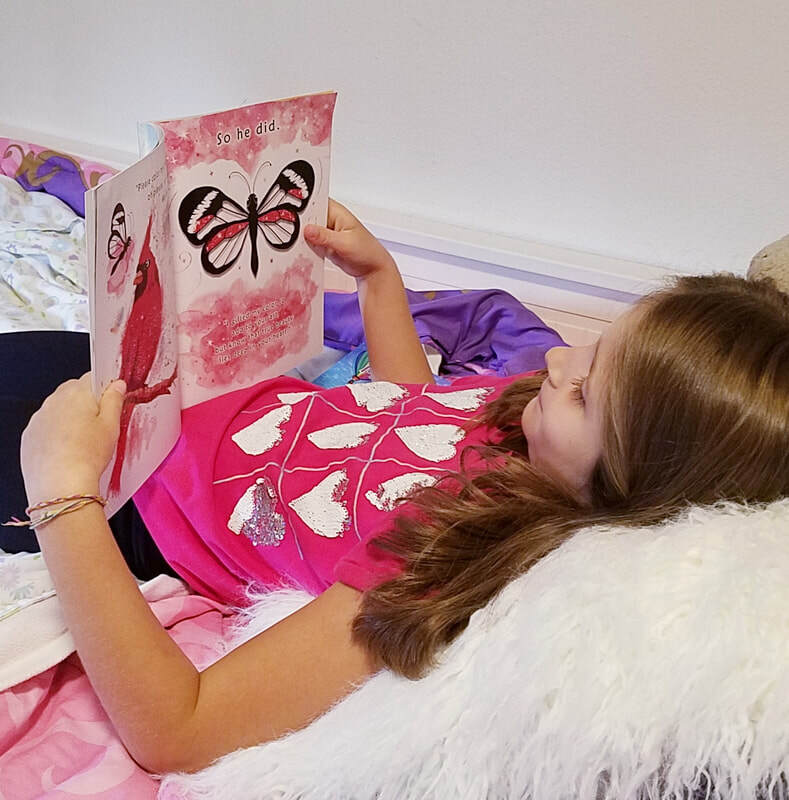 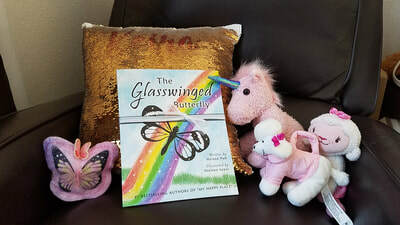 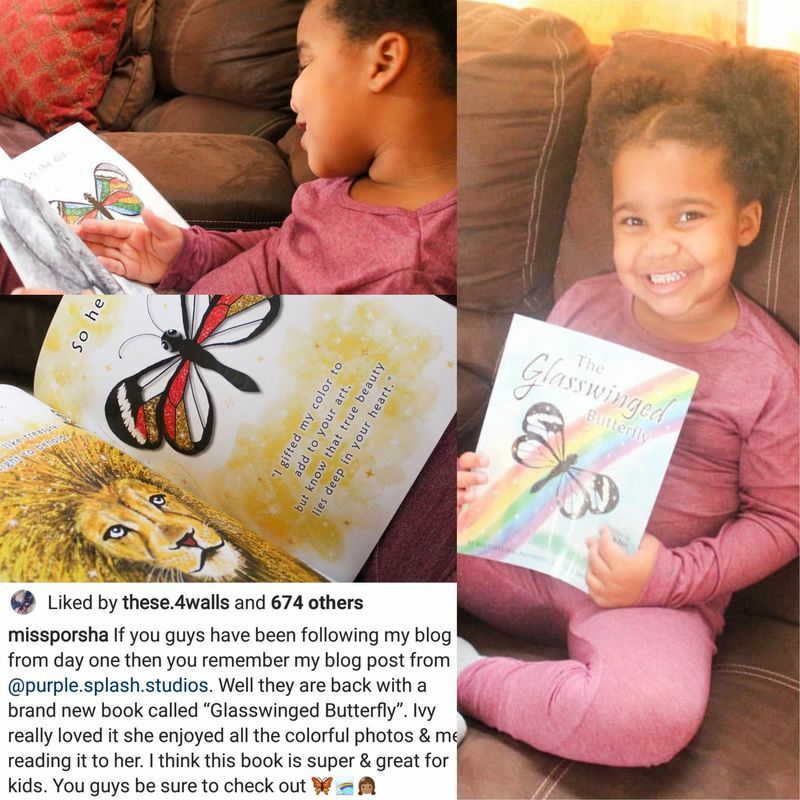 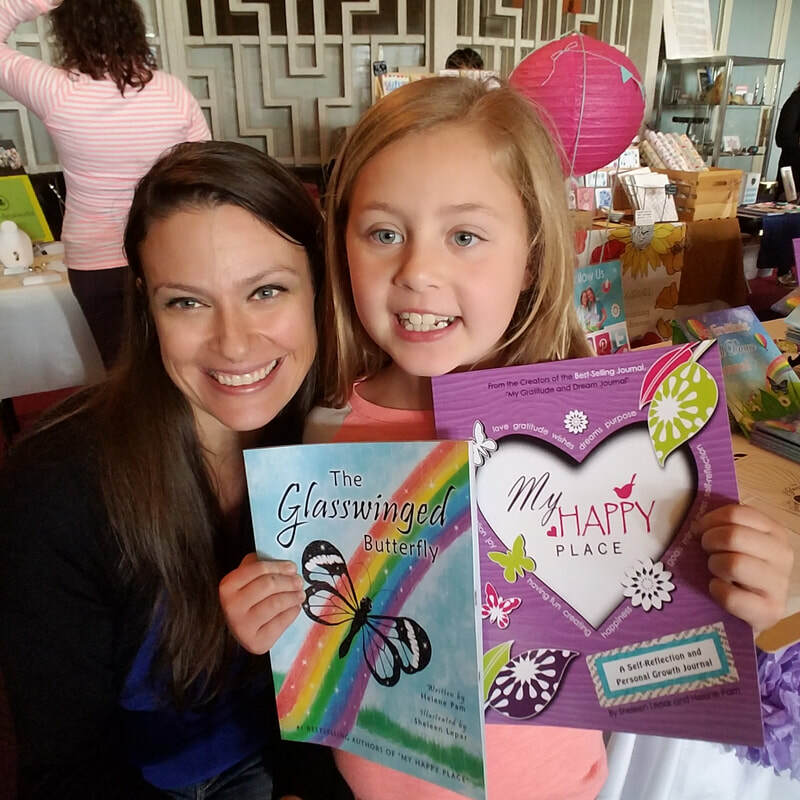 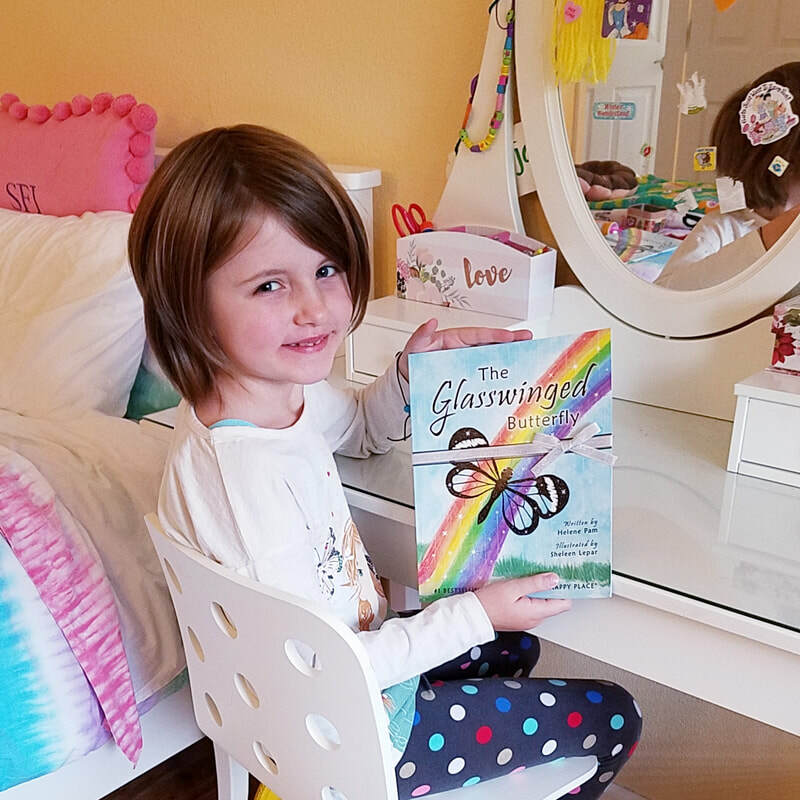 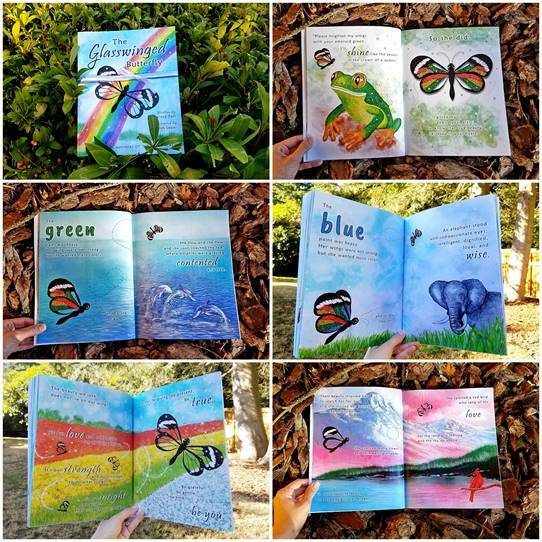 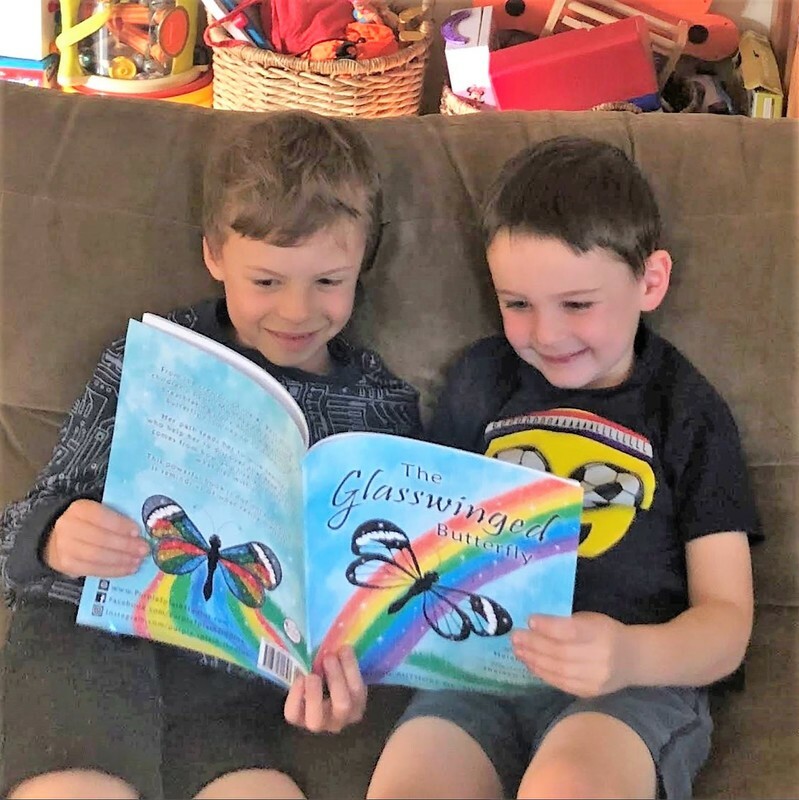 Some pages from "The Glasswinged Butterfly"
We were so excited to see that "The Glasswinged Butterfly" has already made it to #1 on multiple Amazon Hot New Release lists and #3 on an Amazon Best Seller list. 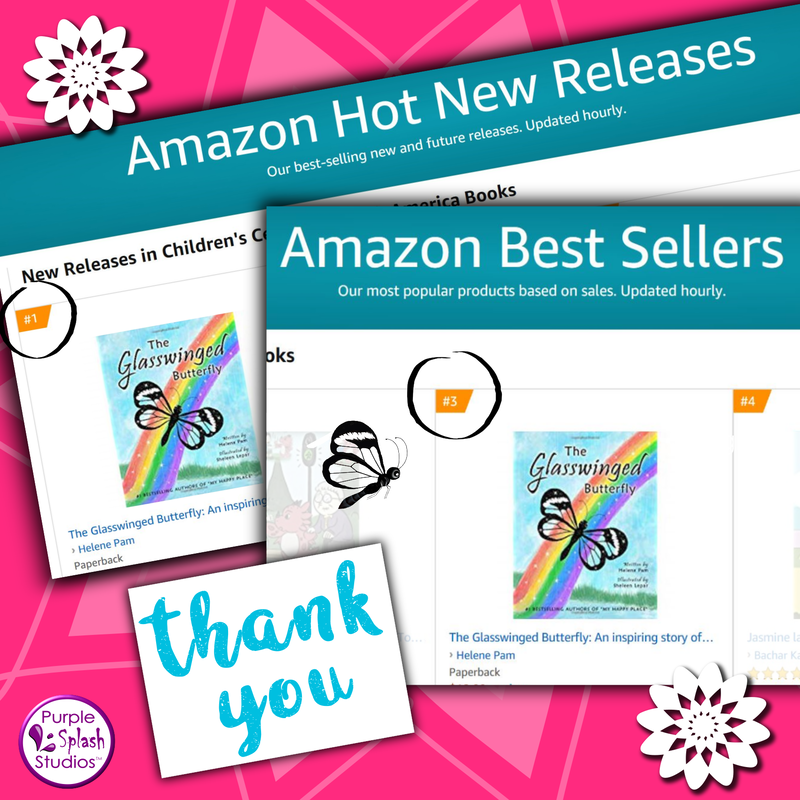 Thank you to all those who have supported us. Fun fact: Did you know that butterflies with transparent wings really exist? 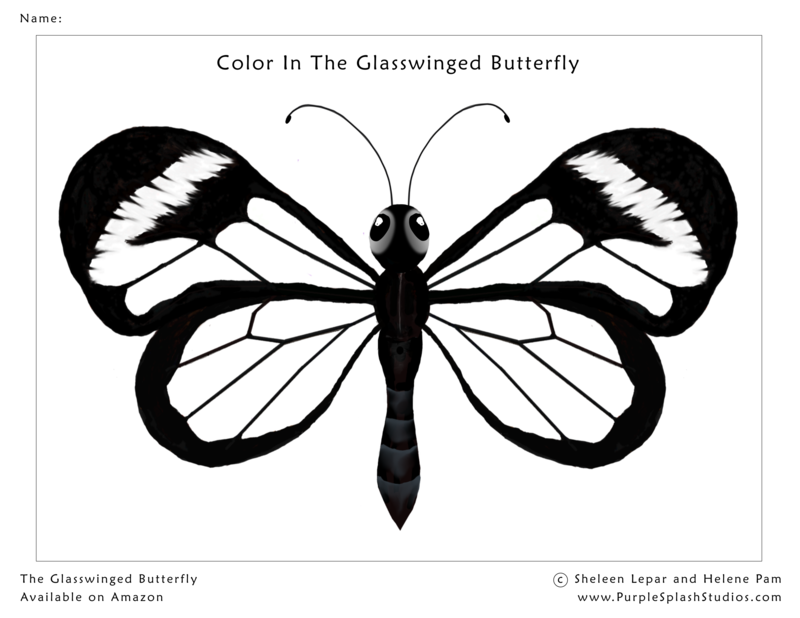 They are called Glasswing Butterflies and the character from the book closely resembles this amazing animal. 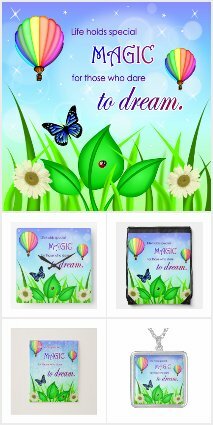 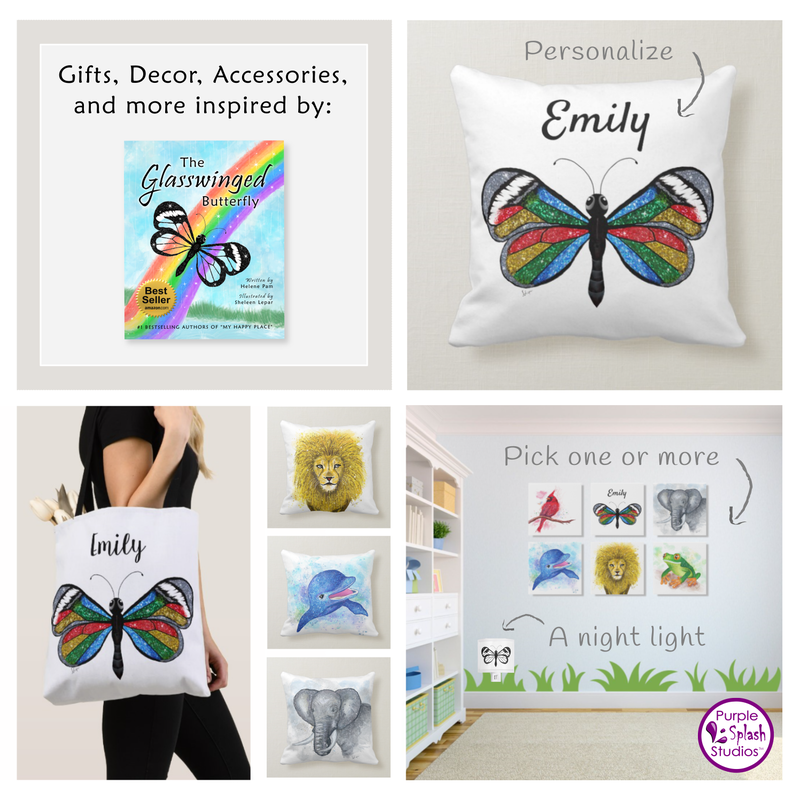 Click on the image to check out gorgeous products inspired by The Glasswinged Butterfly. Share your photos with us. 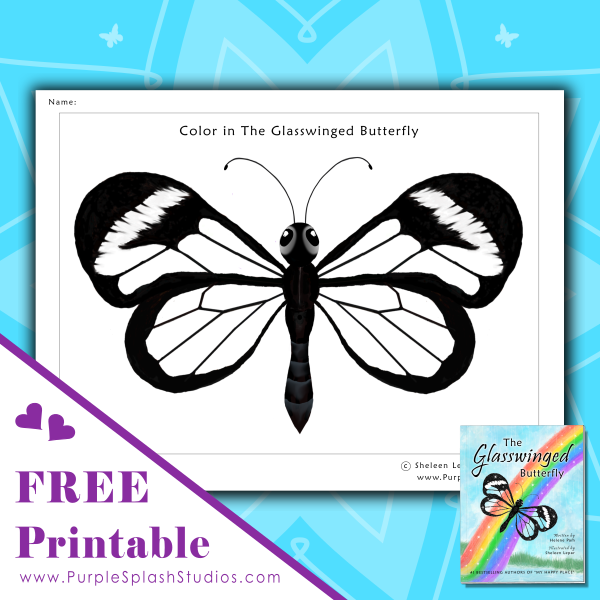 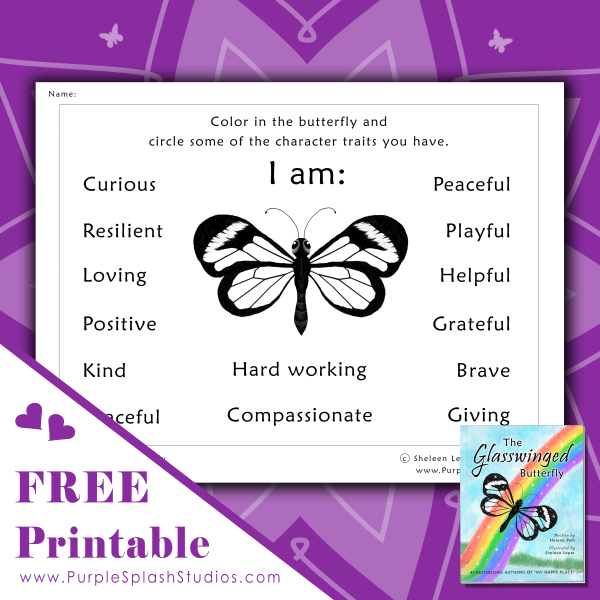 Tag @Purple.Splash.Studios and use #TheGlasswingedButterfly to be featured.